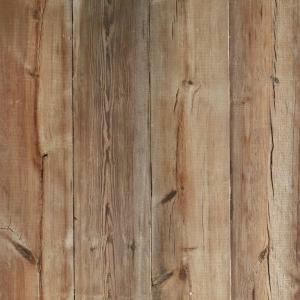 From centuries-old French forests, these 20mm thick solid Oak boards are made to last generations. Choose from a range of styles and widths for a fantastic floor for your home. The Antique collection is a 'perfectly imperfect' floorboard for any architectural period. 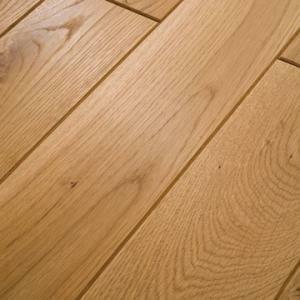 The solid Oak floorboards consist of subtle grain variations and stunning mellow colour tones. 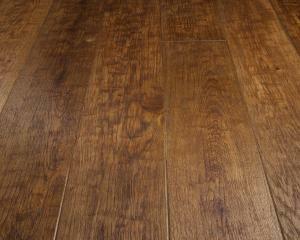 These floorboards are carefully chosen and seasoned for over 12 months to give stability and the durability you want. They are made from the finest quality solid wood and come in various lengths. 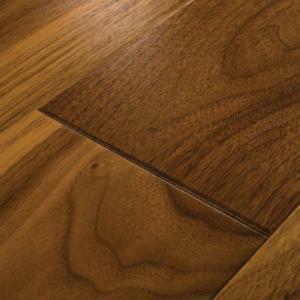 The Professional range is made of durable and easy to maintain quality hardwood. 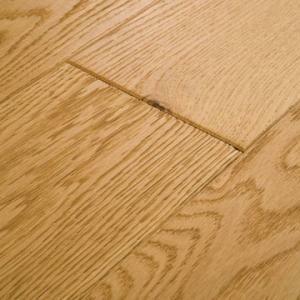 The 20mm thick solid Oak wood boards are a stunning addition to your home that will last for generations.